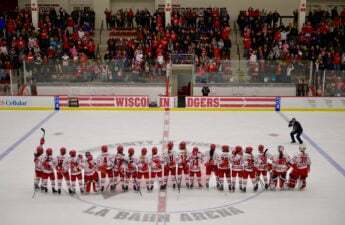 For the first time since 1972, the U.S. Olympic Hockey team will head to the Olympics without any former or current University of Wisconsin Badgers on their roster. 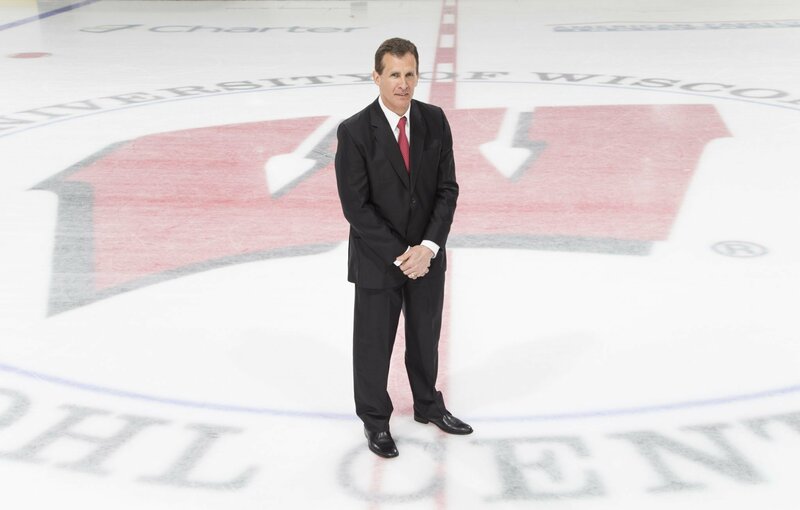 This development is even more surprising when you consider the head coach of the U.S. squad is Tony Granato, who also happens to be the UW Men’s Hockey coach. 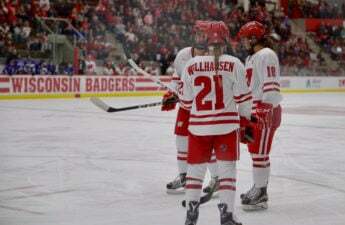 With that being said, the Badgers certainly will not be without representation in Pyeongchang, as former UW star defensemen Chris Chelios will act as the assistant coach and former UW forward Jim Johannson will act as the team’s general manager. This season the National Hockey League decided not to stop its season to allow its players to play in the Olympics for the first time. The NHL cited injury risks and a loss of revenue as reasons for the policy change. As a result, some former Badgers who would have likely had a significant opportunity to make the team were unable to try out. These include former Badger greats and current NHL stars Ryan Suter, Ryan McDonagh and Joe Pavelski. 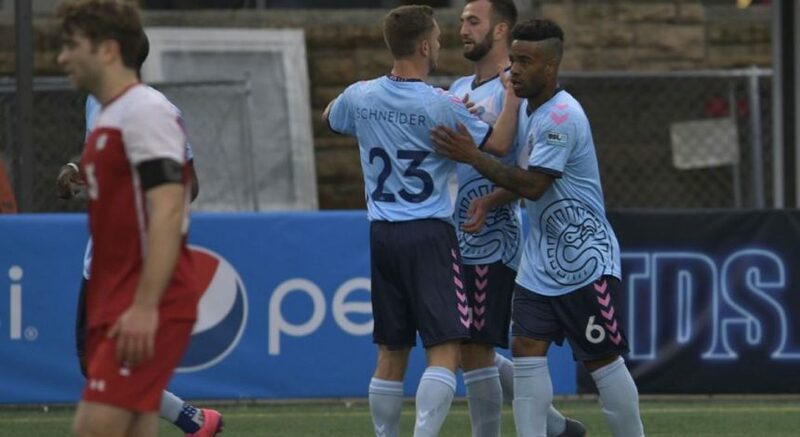 Two former Badgers, Tom Gilbert and Robbie Earl, currently play professionally in Europe and were granted tryouts, but both were cut by Granato, Johannson and the rest of management. “We’re real happy with the players that we announced today. 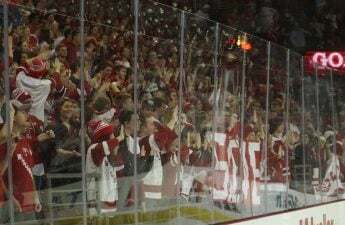 I think we’ve put together an outstanding group of players that will represent us well come February and give us a great chance to do really well and compete for a medal,” Granato said of the roster, according to the Wisconsin State Journal. Granato and company made their goal of reaching the podium clear in the 2018 Winter Olympics, which begin on Feb. 8 in Pyeongchang, South Korea. In light of this, I thought it would be fun to look back on some UW Men’s Hockey successes during past Winter Olympics. Mark Johnson finished these Olympics with five goals and six assists, including a pair of goals in the semi-final victory over the Soviet Union and one in the gold medal tilt with Finland. The unheralded U.S men’s hockey team came home with gold, and Johnson was one of the main reasons why. Johnson also went on to coach the women’s national team to the silver medal at the 2010 Winter Olympics in Vancouver. Suter, the father of current NHL great and former Badger Ryan Suter was a starting defenseman on the 1980 gold medal team. Although Bob’s pro career does little to rival Ryan’s, this one immaculate Olympic accomplishment outshines anything his 10-time NHL all-star son has achieved so far. Ryan’s greatest success in the Olympics was a silver medal in Sochi in 2010 and he failed to medal with the team in Vancouver 2014. While Ryan has a lucrative NHL career of which to be proud, he will likely never match the enormous Olympic accomplishments of his father. The former Badger goaltender lead the U.S. to a silver medal in the 2002 Salt Lake City Winter Olympics. Richter started in net throughout the tournament and had one of the greatest tournaments for a goaltender in Olympic history. Richter had an astounding 97.7 save percentage throughout the tournament and had 374 total saves. Richter’s biggest performance came in a 3-2 victory over Russia in the semi-final matchup. Although the U.S would go on to lose in the gold medal game to Canada, Richter’s incredible tournament will never be forgotten.